Maggie, this is a wonderful explanation - thanks for sharing. I also go another step further. See all those extraneous vectors dotting the cloud curves? I select them, go to OBJECT, PATH, SIMPLIFY, and play with the settings until I like what I see. Does it open .pdf or .ai files in a editable way? Does it allows us to use vector drawings, patterns? 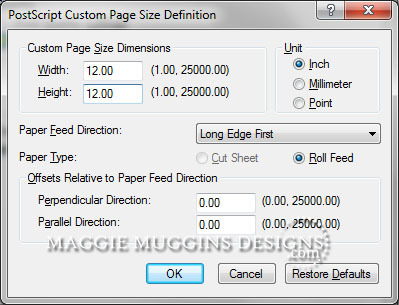 Maggie, why is ill not letting me import the .studio file? I don't have any plugins, nor do I have a sil. I want to import the .studio files I have from a class and print as a pdf. When I do file import, the .studio files are grey out. Thoughts? Ligia - you can't actually open a .pdf file or .ai file in Silhouette Studio. You can, however, export from Adobe Illustrator to .dxf and then open that file in Silhouette Studio. Step one is the one I'm having problems with, opening the .studio file in ill. I just got it. The problem it's I thought you were opening the fine in ill not the studio software. Is the software only available if you purchase the silhouette, our can you download it? Thanks a bunch Maggie. I recently purchased my SC and wasn't aware that it was so restricted on exporting the designs. I even contacted them to complain about it. I use Illustrator a lot and love it so this is perfect! I also just downloaded the Cutting Master but haven't tried it yet. Can't wait! This is a wonderful tutorial, but may I approach it from a different direction? I own a Sissex Eclips, and have several cut files from classes and freebies that are .studio extension - so I haven't been able to use them?? Any suggestions?? Amazing! Thanks so much for sharing your knowledge with us, Maggie. How is that work with the corel draw? 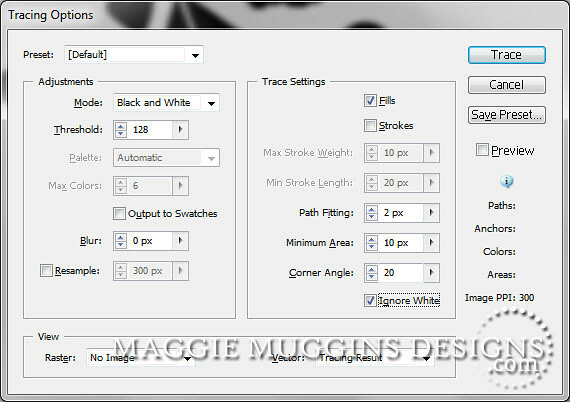 Is it possible to import silhouette files to a CorelDraw program? 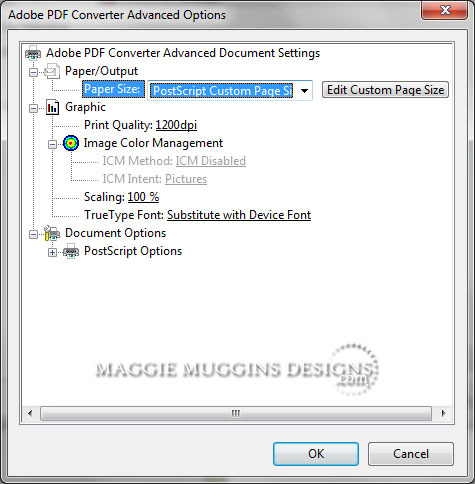 You can import a .PDF file into CorelDraw from what I've read on the internet. Apparently there can be issues with the import, but I'm sure newer version of CorelDraw have resolved those issues. If you do this and have success - please let me know! 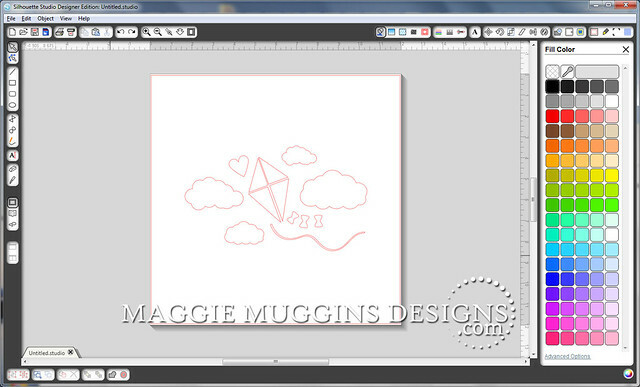 If you can get a hold of a copy of Silhouette Studio version 1.9 you can save a file as type .svg. 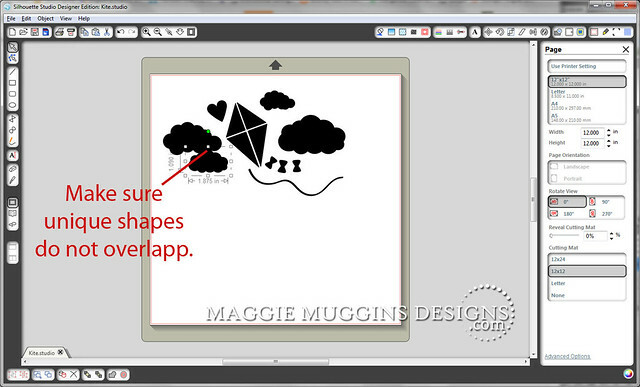 For those of you trying to use Silhouette Studio files in a different program that might be something to look into. I do not have a copy of that version of the program. Sorry. @Angela - I think the easiest thing for you would be to get a hold of a copy of Version 1.9 of Silhouette Studio. 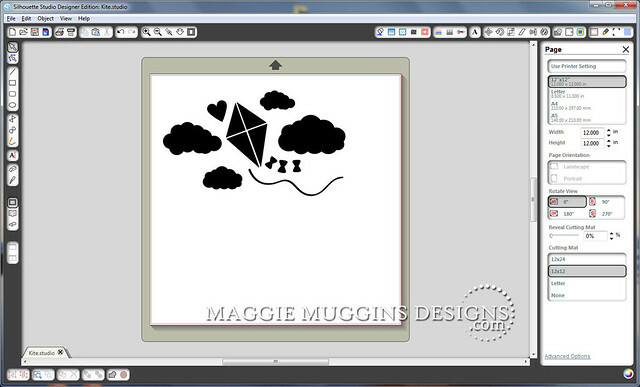 In that version you can save .studio files as .svg. That file type is supported by a lot of other cut software programs. Like so many others, I was not aware that SD would not export files. Since I much prefer using Illustrator anyway, your tutorial really did the trick. Now to go back and liberate the rest of the files still trapped in SD. Great tutorial, exactly what I was looking for. 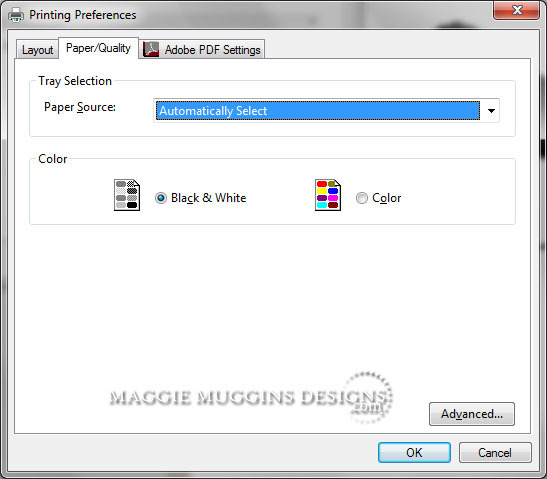 I am stuck right at the beginning though with no save as pdf option in the print menu! Any ideas? It's not a "Save as PDf" option. 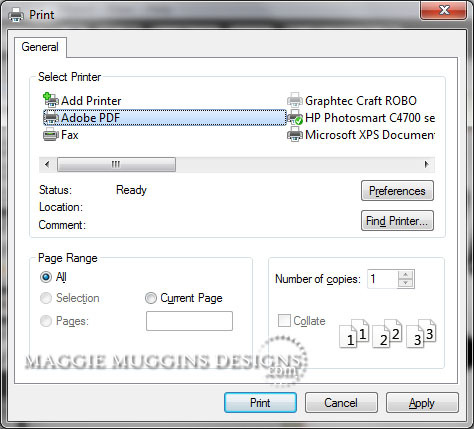 You actually choose Print and set "Adobe PDF" as your printer. This will only work if you have the proper Adobe PDF program installed. @Lindzy. 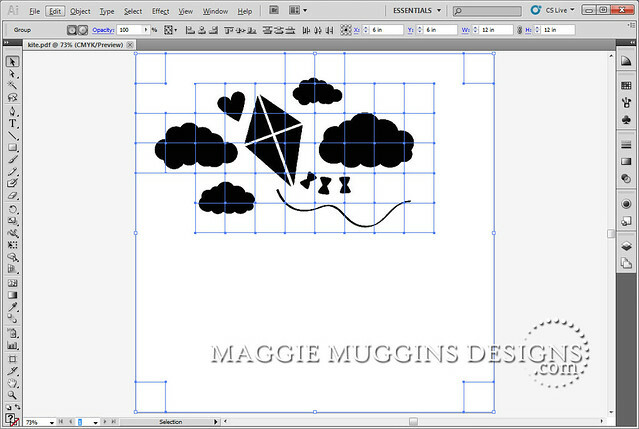 I'm not sure if the grid lines are appearing for you in the PDF file or when you open the PDF in Illustrator. If it's the former - I haven't been able to make mine have grid lines. I always have the grid off and set to normal. You might want to try cutting and pasting your shapes into a new file to see if that makes a difference. If it's in Illustrator that you're getting the grid lines that is perfectly normal. It's just how the file is made into the PDF. 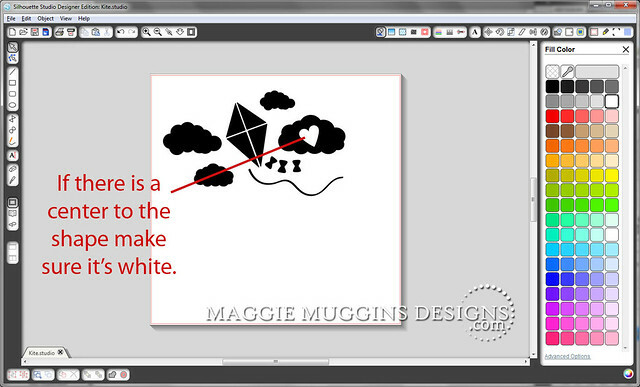 You have to follow the rest of the tutorial above to get rid of the grid lines. Had been looking for a walkthrough like this for AGESSSS ! It took me a long time to find this but I am happy I finally did. I like to design in Sil but I have to get my glassware designs into AI to get my designs curved. I panicked when I saw all the boxes that appeared after opening the pdf. There is so much to learn about AI. Hi, Maggie. This tutorial is exactly what I was loooking for. However, I am not having any success. I am trying to convert a file to bring into illustrator. Howevr, the design I am trying to do has quite a bit of detail (lettering that creates the actual image). It's the Christmas phrases tree. I filled in the background between the interior area of the design with black however the actual letters create the outside shape of the image so that is not filled in. I save it as a PDF printer. 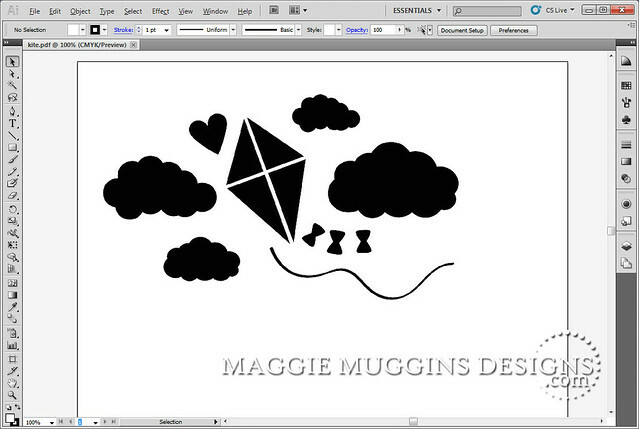 I have placed it in illustrator and also dragged it into illustrator. The grid you said would be there is not. I am using CS5 and adobe acrobat 10.1.14. P. S. I am self taught with illustrator. Maggie - I kept working and found a way around it. I still haven't done the original tree file I was having problems with but the other files I purchased are working perfectly. Thank you! I can't for the life of me find the live trace options....any advice? I'm working in a relatively new version of illustrator and I searched help but it did not come up.